In working on our vocabulary pilot study for the summer, we’ve been researching vocabulary techniques. With finals just around the corner for high schoolers, it’s a good time to improve study skills for vocabulary. 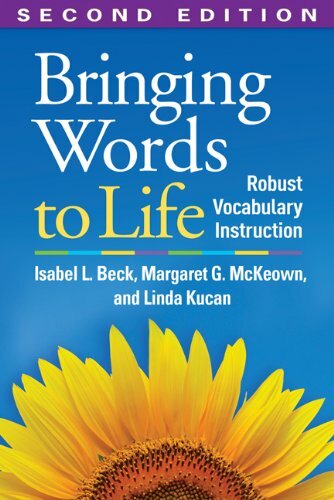 Beck and McKeown have just updated their book Bringing Words to LIfe, Robust Vocabulary Instruction, and it is one of my new favorite books for vocabulary. They have some tips you might find useful this time of year. 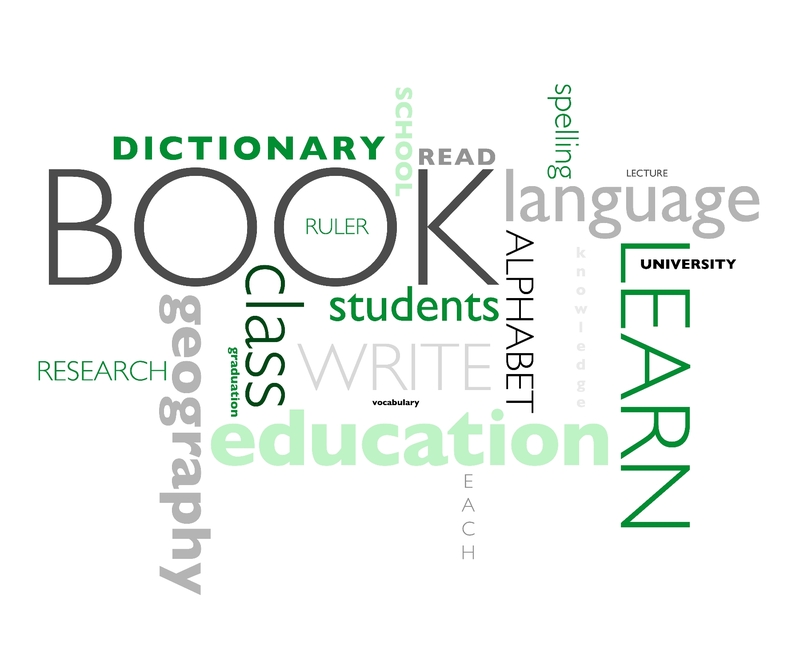 Don’t just use synonyms or antonyms; use word associations to learn vocabulary terms. If your child/student is trying to learn the meaning of “gregarious,” instead of focusing on the fact that gregarious is the opposite of introverted, think about a character on TV that typifies “seeking and enjoying the company of others.” I think of Mandy on Last Man Standing on ABC. She is the outgoing, middle child who enjoys spending time with friends more than spending time with her school books. Basically, the meaning of vocabulary words “stick” when the meanings are clear, in a student-friendly context, and involve thinking about and using the meanings right away.